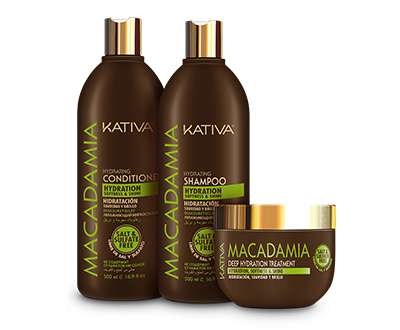 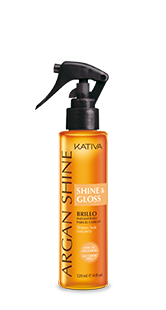 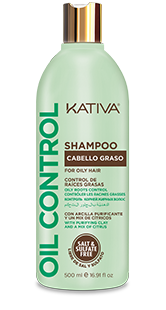 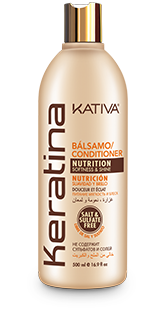 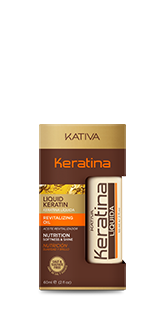 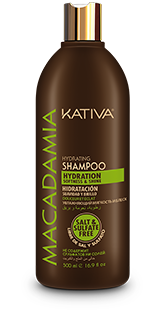 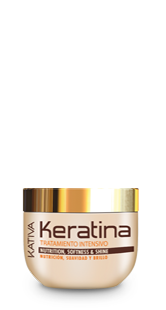 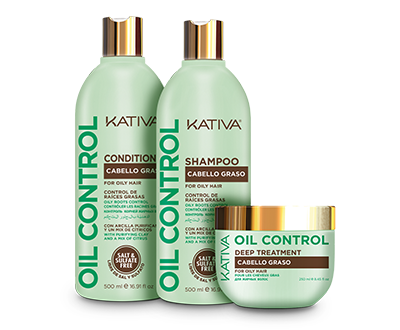 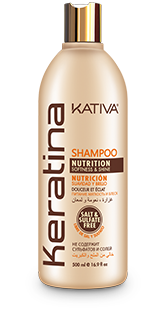 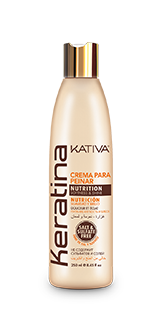 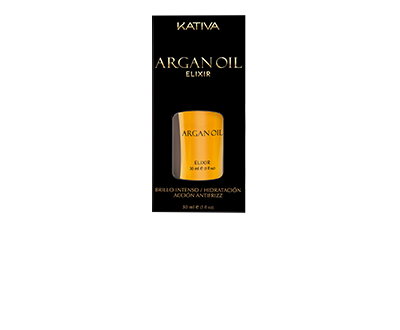 Makes hair more beautiful restoring its softness, shine and protection. 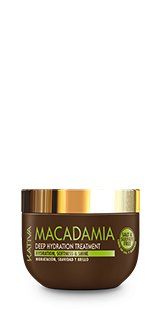 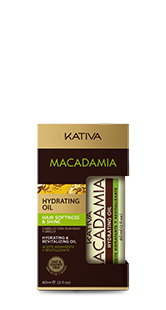 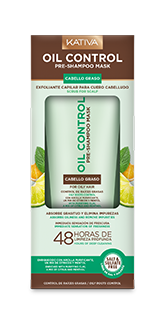 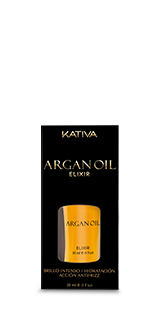 Its active ingredients easily penetrate the hair fiber, leaving hair moisturized. 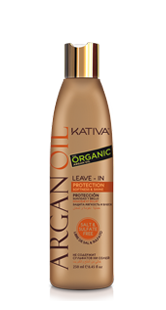 Apply on clean and wet hair. 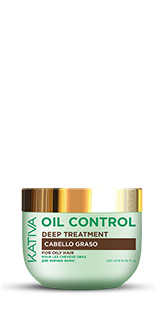 Leave on for 10 to 15 minutes. 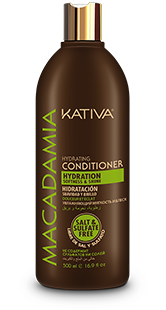 Rinse with plenty of water and enjoy changes. 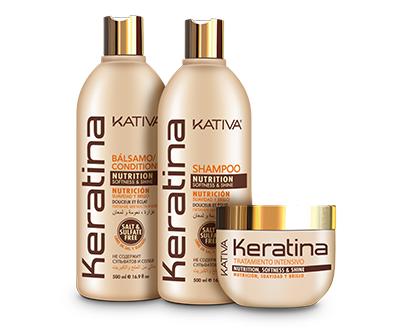 For damaged hair: Apply twice a week for the first two weeks, and continue using once every 15 days. 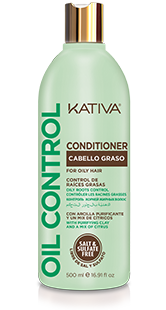 For extremely damaged hair: apply 3 times a week the first two weeks, and continue using once a week. 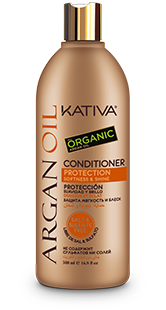 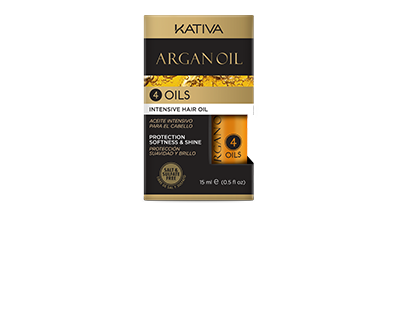 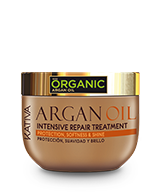 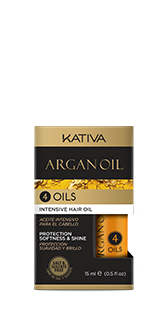 TIP: Add a few drops of Argan 4 Oils to the treatment and leave on for a few minutes for even shinier and more protected hair.